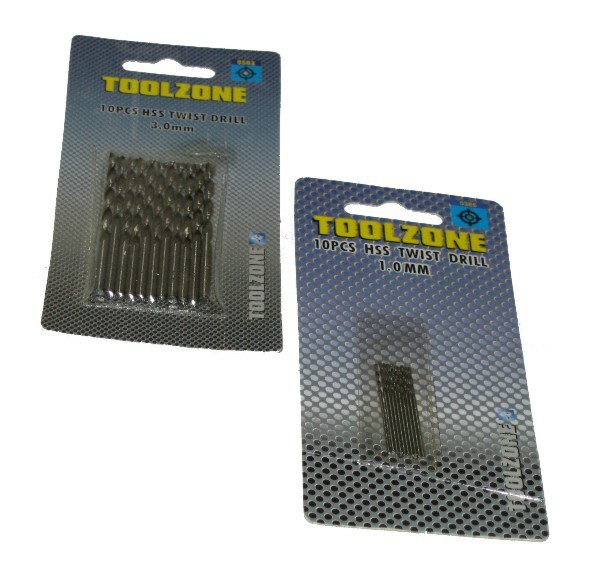 An extremely popular pack of 10pc 2mm HSS twist drills from Toolzone Tools. 2mm x 48mm. 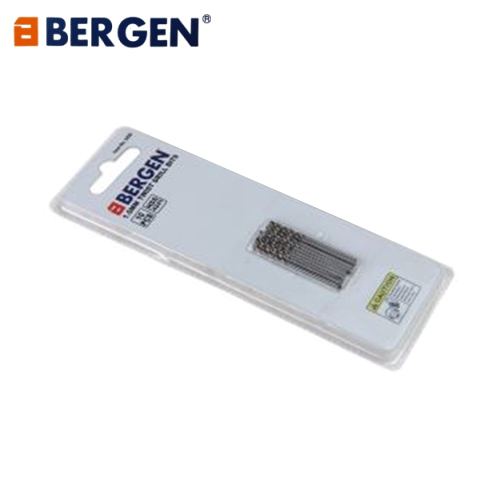 These HSS drills are perfect for small intricate drilling work. More superior than High Carbon Steel. Advantage at high temperature drilling. Fast cutting and perfect on stainless steel. A quality drill set from Toolzone Tools.